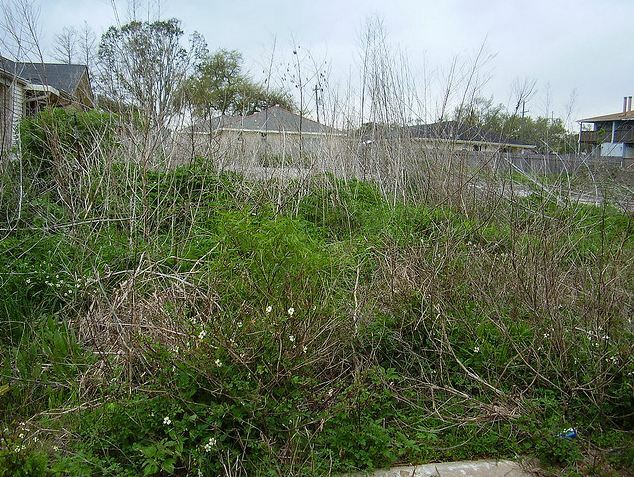 An overgrown yard may be more than an eyesore. So you’ve settled on a new home. You’ve checked out the plumbing, electrical system, the foundation, and the roof. But what about the neighbors? Bad neighbors can lower a home’s value as much as any physical defect, according to the Appraisal Institute, an association of nearly 23,000 real estate appraisers. Bad neighbors may include homeowners with noisy pets, unkempt yards, foul odors, loud music, dangerous trees and tree limbs, or poorly maintained exteriors. The institute recommends that prospective homebuyers visit the street where they’re considering buying at different times over the course of several days to learn more about what is happening in the neighborhood. Also, talk about the neighborhood with a real estate professional who knows the local community. Neighborhood crime obviously affects property values. But the institute says homebuyers should also be aware of a property’s proximity to commercial facilities — such as power plants and funeral homes — that can affect a property’s current value and potentially the rate at which that value declines. Speak with other neighbors. Get consensus when identifying issues and approach the bad neighbor together. Look up original and updated subdivision restrictions. If talking to the neighbor doesn’t work, see if there’s any violation of the rules. If so, writing to the city code office and reporting the bad neighbor could spur an investigation into the nuisance. Depending on the offense, a call to the local health department also may be warranted. Hire an attorney. If all else fails, the cost of an attorney likely will be less than the home’s potential loss in value. BlockAvenue allows residents to comment, good and bad, on their neighborhood. It also enables anyone to post questions to local residents who are members of the site. Walk Score rates a neighborhood’s walkability and identifies local amenities, such as restaurants and schools. PolicyMap provides demographic information by street address.